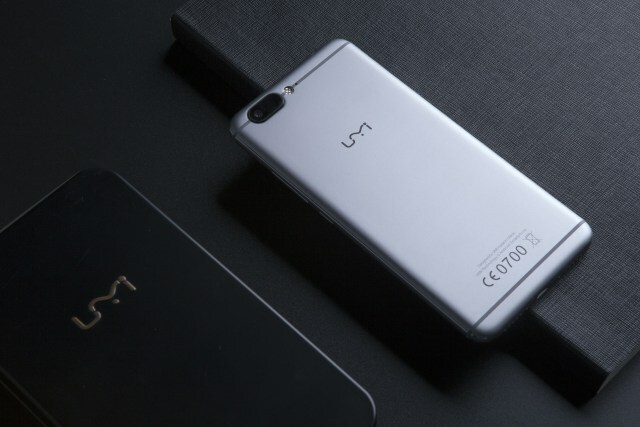 UMi Z was launched a couple of weeks back, and it came into the limelight by the fact that it is the first phone to feature the MediaTek Helio X27 chipset. 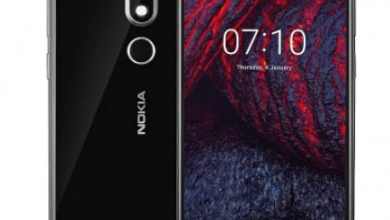 The phone comes with a gorgeous design with the dual rear cameras and a unibody metal design. There is 4GB of RAM and 32GB ROM. The phone packs a great 3,780 mAh battery and runs the Pure Android Marshmallow out of the box! Well, if still, you don’t want to go for this phone, then here we bring you the four best UMi Z alternatives. Let’s get started. Probably the most powerful smartphone in this list, the Mi5s deserves to be on the top of the list of Best Umi Z Alternatives. It is premium-looking high end device that comes with a 5.15-inch 1080x1920p screen with a pixel density of 428ppi. Under the hood, the phone is powered by a Snapdragon 821 processor, Adreno 530GPU, 3/4GB RAM, and 64/128GB internal storage. A big 3,200 mAh battery powers the phone and it runs Android 6.0 Marshmallow over MIUI. On the rear is 12MP camera and there is 4MP camera on the front. Now, you might be thinking about the price of the device. Well, its actual price is more than 450$ but you can buy it from Gearbest for just $379.99. The Coupon (code: Mi5sAB) will expire soon so you better hurry!! Click the link below and add the Coupon code at the checkout page. This year, Xiaomi Mi5 was company’s flagship device and it came with a gorgeous design with all metal and glass body. The phone is very powerful as it rocks the Snapdragon 820 Quad-Core processor, 3/4GB RAM and 32/64/128GB ROM. Now, the 32GB ROM variant with 3GB RAM is available for just $222 and you shouldn’t let this deal go away from your hands. So, you must hurry. Click the button below to go directly to the Mi5 page. Coming to the specifications, the Mi5 has a 5.15-inch 1080x1920p screen, Snapdragon 820 processor and Adreno 530GPU. Unfortunately, you won’t get SD card slot and 32GB is really not a big memory space. But, except this, the rest of features are top notch! This phone has redefined the term ‘ Mid-Ranger’ as it is the very first device at a price under 300$ to come with the Snapdragon 820 processor. This could be a great choice as an alternative because most people prefer Snapdragon over MediaTek. 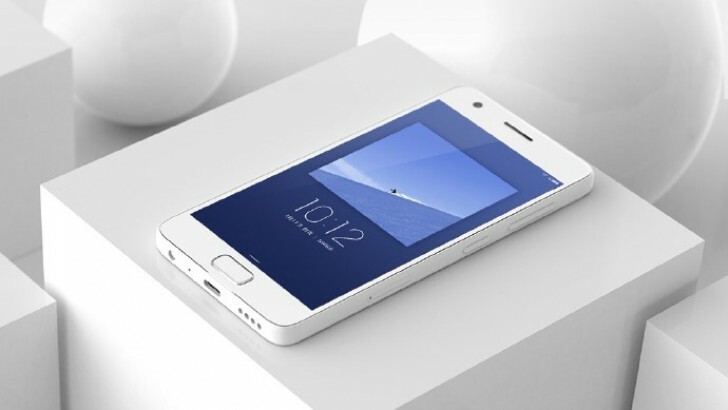 The ZUK Z2 comes with a very compact design with a 5-inch Full HD display with great 441ppi pixel density. There is 4GB RAM, 64GB ROM, Adreno 530 GPU, Fast Charging, Type-C and a big 3,500 mAh battery. Overall, this is the best phone that you can buy under 300$ and so it is on the top of the list of Best Umi Z Alternatives. There are some cons of the device like you won’t get any memory card slot. But, despite a few cons, this phone is a bang for the buck! Next is the Xiaomi Redmi Pro, which is a beautiful looking Xiaomi Phone with great specs. This phone too features dual rear cameras and a 10-Core processor. 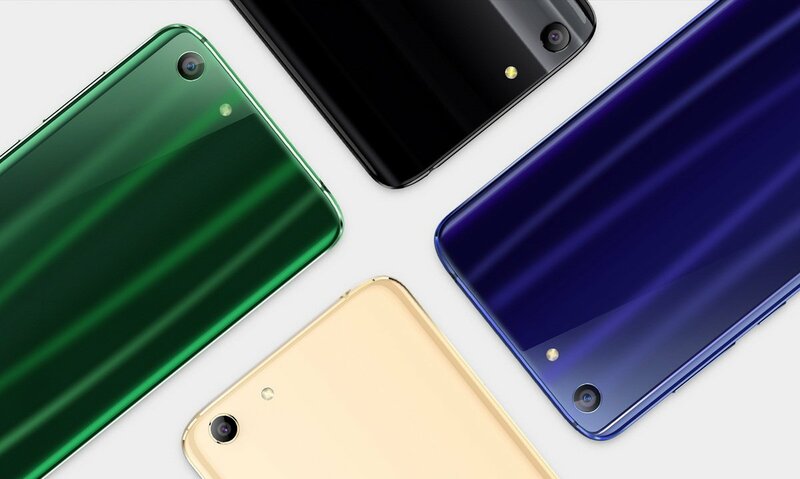 It’s nice to see that when everyone is talking about the Octa-Core processors, Xiaomi has come up with the Redmi Pro, a device with Deca-Core processor. The phone features a 5.5-inch Full HD 1080p screen with a pixel density of 401ppi. There is a metal body that has a brushed texture on the back which looks stunning. The phone comes with 128GB internal storage and also an SD Card Slot. Coming to the processor, there is Helio X25 Deca-Core chipset with Mali-T880 GPU. 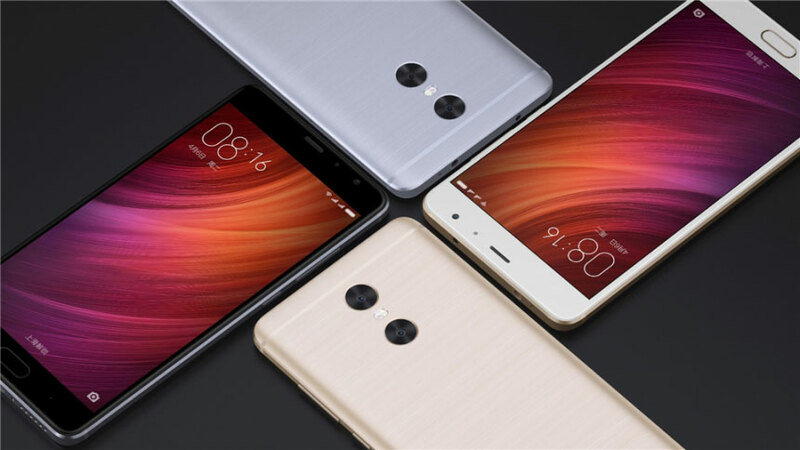 Coming to the memory, the Redmi Pro comes with 4GB RAM. Under the hood, there is a big 4,050 mAh battery that will easily last for a whole day as we know how good the batteries of Xiaomi devices perform. On the rear, you will get a combination of 13+5MP cameras, and there is 5MP front-facing camera. This is also a great alternative if you are searching for one. Elephone S7 is undoubtedly the most beautiful looking phone on this list as it comes with metal and glass design just like the Samsung Galaxy S7 Edge. Did we say ‘Edge’? Well, the S7 has a dual-curved display that makes the phone easier to hold and use. Coming to the specifications, the Elephone S7 comes with a 5.2-inch and 5.5-inch variants. The screen is 1080p and produces stunning colors. Under the hood, the phone is powered by a MediaTek Helio X20 chip and Mali T880 GPU. There is 3GB RAM and 16GB ROM, and the memory is expandable up to 128GB. The phone runs on Android Marshmallow out of the box, and there is 3,000 mAh battery powering the device. Coming to the cameras, there is 13MP rear and 5MP front-facing camera. This is also a good choice if you want a good looking solid device. 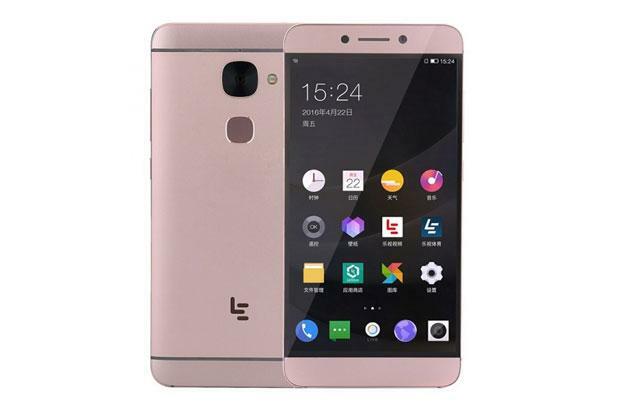 LeEco came into limelight when it became the first phone to ditch the 3.5mm headphone jack. Formerly known as LeTV, LeEco Le2 Pro is also a good choice as Umi Z Alternative. The phone features a 5.5-inch 1080x1920p screen with a pixel density of 401ppi. Under the hood, the phone is powered by an Helio X20/Snapdragon 652 chipset with the Mali T880/Adreno 510 GPU. Well, it is a good thing that there are both MediaTek as well as Snapdragon variants so users can choose as per their need. Le2 has a 3,000 mAh battery and runs on Android Marshmallow out of the box. Coming to the camera section, the Le2 Pro comes with 21MP rear camera and an 8MP front-facing camera. One of the major drawbacks is that the phone has only 32GB storage and no SD card slot. Besides it, this is a good phone to consider.